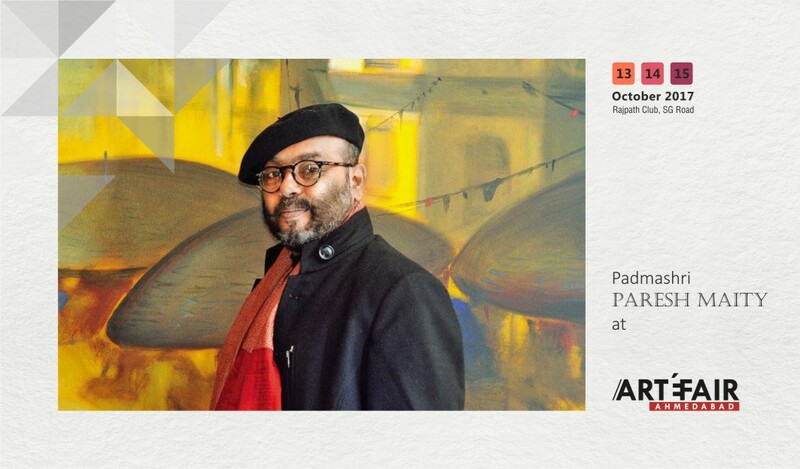 Ahmedabad’s only art trade fair and Gujarat’s most prominent art event starts October 13. It houses Paresh Maity’s ‘Cycle of Life’, a Heritage Arts Exhibition and homage to Gandhi, among other art and discussions. 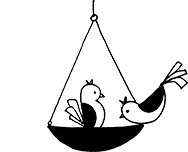 Art-e-Fair will be hosting the third edition of its one of a kind art and lifestyle exhibition. Visited every year by the Who’s Who of Gujarat – hundreds of creative heads, designers, artists and connoisseurs – the trade fair not only aims to add commercial value to the fraternity but also exhibits paintings, murals and sculptures. 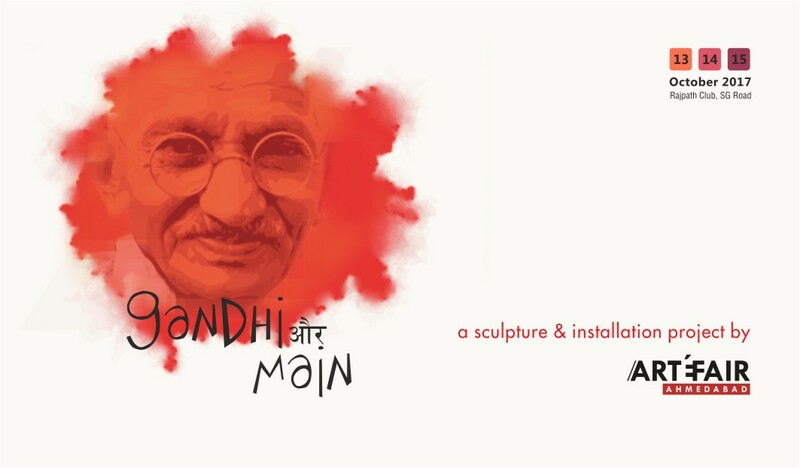 A special competition segment on theme ‘Gandhi aur Main’ will showcase 14 sculptures and installations depicting the theme. 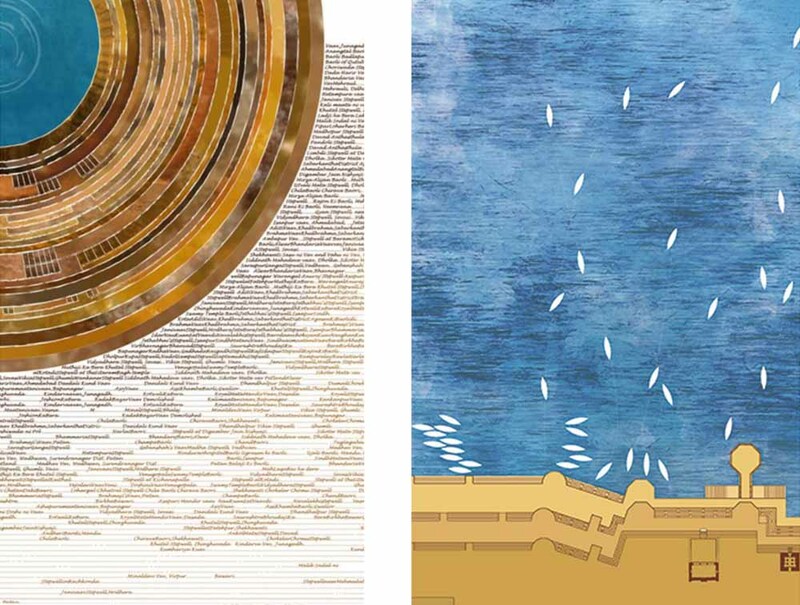 The best artworks drawn from the competition, will be entitled to a prize money of Rs 1,51,000/-. The edition III boasts of an encouraging number of more than 50 national and international exhibitors. It will be a delight to view such a wide variety of creative works under one roof. A primary attraction of the three-day-long fest is the unveiling of ‘Cycle of Life’ an artwork by Padmashri laureate artist Paresh Maity, portraying atmospheric representations of human forms. Maity is not only a recipient of the fourth highest civilian award, but has also painted the longest painting in India, up to a size of 850 ft. His artworks are currently displayed in National Gallery of Modern Art and also at The British Museum. The fair also houses an exclusive space dedicated to 14 artworks on Mahatma Gandhi, called ‘Gandhi Aur Main’. 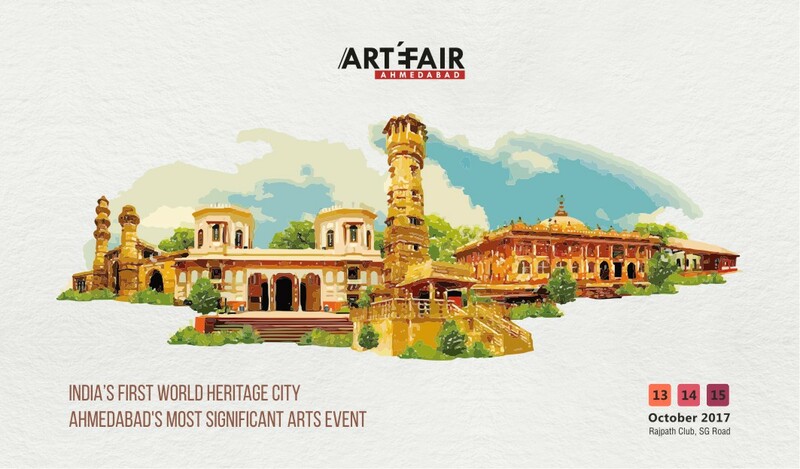 Additionally, a Heritage Arts Exhibition will be inaugurated by Heritage Entrepreneur Abhay Mangaldas as an exclusive space at the Art-e-Fair to narrate the legacy of Ahmedabad, India’s First World Heritage City. Art-e-Fair will be inaugurated by Paresh Maity and Sunaina Anand, Director of Art Alive Gallery, in the afternoon hours, followed by an exclusive preview of the festivity for invitees.The inaugural day will be accompanied by an enriching musical performance – ‘Bhakti Naad: Evoking Gandhi’ – wherein Indian songster Vidya Shah will be reciting classical melodies. 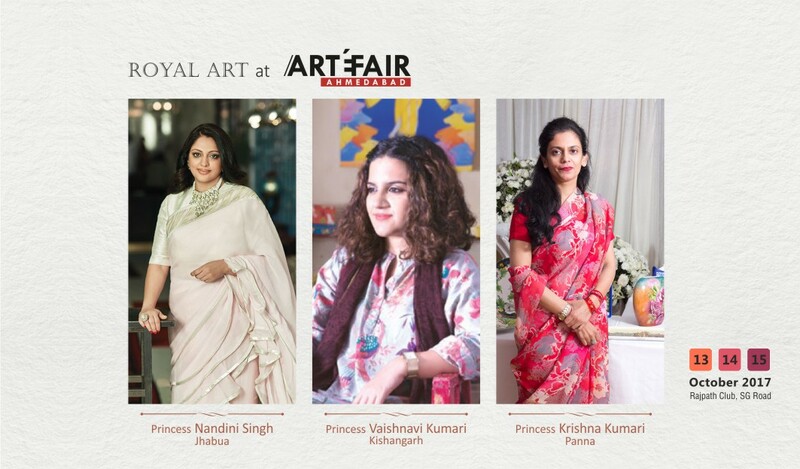 An evening discussion on ‘How Royal Families Are Keepers of India’s Aesthetic Traditions’ will mark the second day of the extravaganza, in the presence of royal princesses of India and the orchestrator of Royal Fables, Anshu Khanna. Likely to be present are Princess Nandini Singh of Jhabua, Princess Vaishnavi Kumari of Kishangarh and Princess Krishna Kumari of Panna. Royal Fables is an initiative that celebrates royal arts and crafts by presenting tangible legacies of crafts, outfits, art and ornaments. 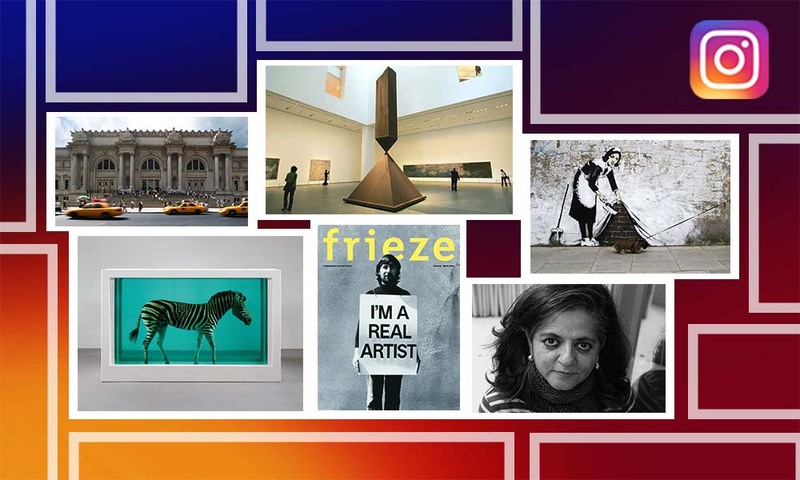 The third day will see a discussion with modern artist and photographer Dia Mehta Bhupal, who is the heiress of one of India’s largest business families. Bhupal has created a distinctive stance in the creative industry by lending new perspectives to the mundane, through her artworks. She is the only Indian to participate in Rendez-Vous/ Jeune Creation at the 2017 La Biennale de Lyon, France, and has been a featured artist at Kochi-Muziris Biennale and various other dignified creative platforms. 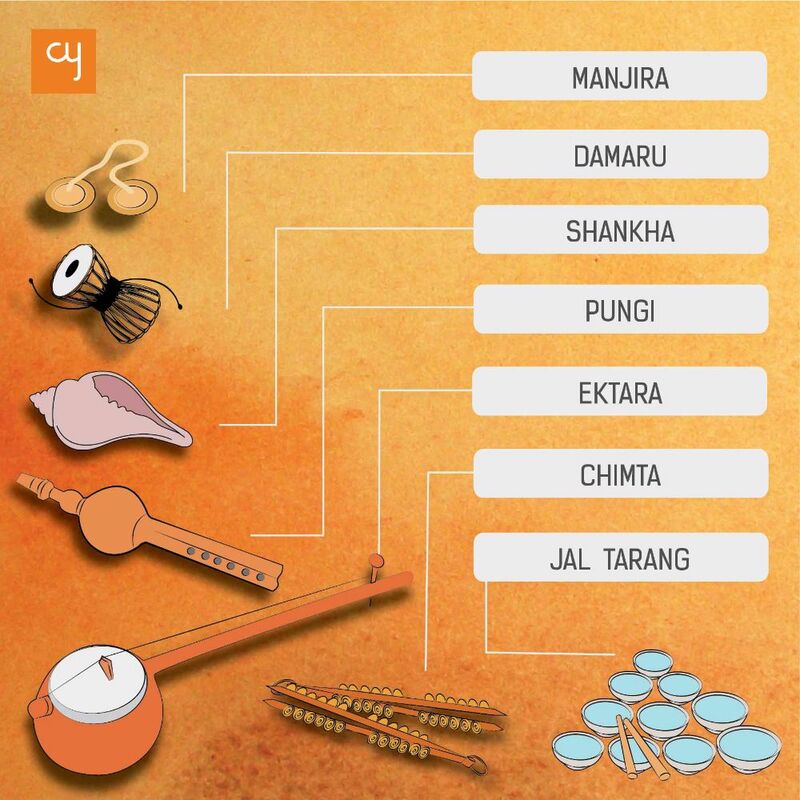 The three-day extravaganza is an opportunity for citizens of Ahmedabad to experience first-hand the multiculturalism in art and explore how vigorously the field is growing. It is also a good opportunity for collectors to view the works of young, upcoming as well as veterans at one go and add the desired to their collections. The exhibition will be held from October 13 to October 15, 2017, at Rajpath Club, with last two days open all day for Public Viewing with Free Entry. An initiative of Petal Foundation and Khushboo Bagga, Art e’ Fair is becoming a formidable rendezvous of artists and collectors.